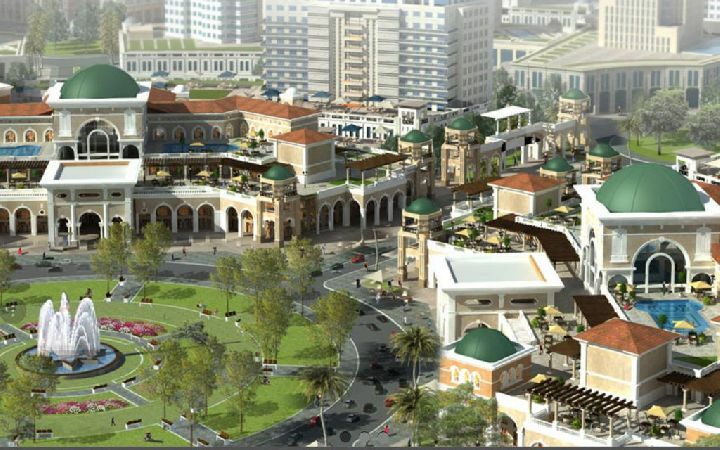 Land for sale in New Cairo Fifth Aven ..
Land 771 m, Third Quarter, Fifth Aven ..
Third Quarter, Fifth Avenue, New Cairo. Land 737 m, the third quarter, Fifth ..
Land for sale , Andalus 2 , with faci ..
الاندلس 2 , القاهره الجديده. land for sale 260 m , with license fo ..
ابو الهول - التجمع الثالث - القاهرة الجديدة. land for sale 525 m , Andalus 2 , new ..
Land for sale 50000 , with Administar ..
land for sale 737 m , second quarter ..
بيت الوطن , الحى الثانى , القاهره الجديده. Land for sale , Bait Alwatan , 7th Qu ..
بيت الوطن , القاهره الجديده , الحى السابع. 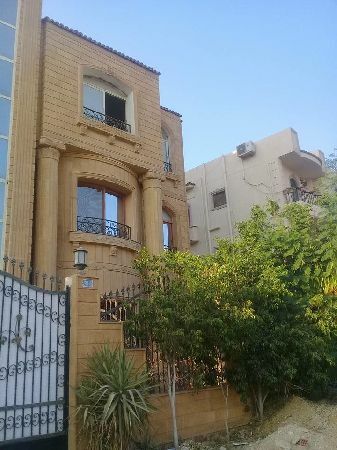 Land for sale , lotus , New cairo , o ..